Over the last two years, AMHP has worked to elevate the national dialogue, particularly to reduce stigma and bring awareness, on mental health within Muslim communities. We had strong evidence that Muslims were not accessing professional care, often because their imams and community leaders were dissuading them. To help address this challenge, we worked with The Center for Faith-based and Neighborhood Partnerships at the U.S. Department of Health and Human Services (HHS) to hold a national dialogue on mental health in Muslim communities, convening scholars, practitioners, and imams from across the country. As a result of that meeting, we spearheaded “Matters of the Mind”, a national webinar series in partnership with HHS and the Islamic Society of North America (ISNA), in which we engaged imams, Muslim community leaders, and non-Muslim health professionals who have an interest in Muslim health. The webinars reached approximately 1,350 viewers online. 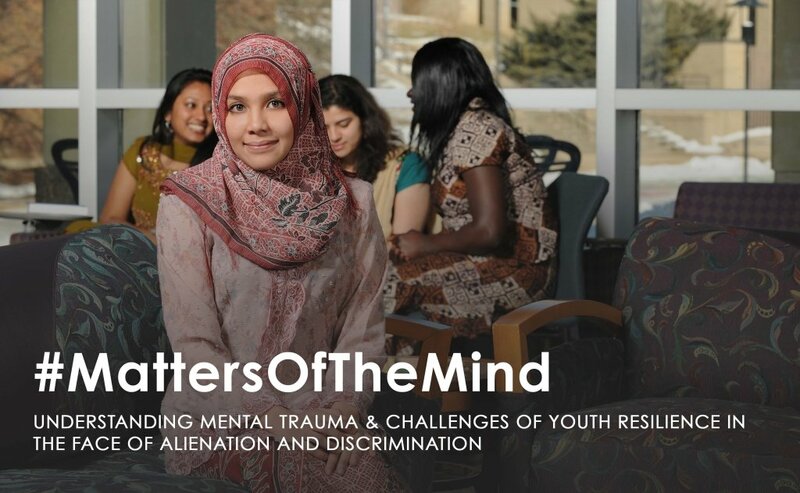 The “Matters of the Mind” initiative also included three seminars at the All Dulles Area Muslim Society (ADAMS) Center in Sterling, Virginia, which reached an audience of 150. Our topics have ranged from the role of Muslim leaders in mental health awareness to understanding mental trauma to challenges of youth resilience in the face of alienation and discrimination. In 2012 and 2013, we also hosted panels at ISNA’s Annual Convention, a convening of tens of thousands of American Muslims, focusing on addiction and grief as well as anxiety and depression.